Melissa's 2 books! Excellent resources for all things DIY. We've had the Queen of Homesteading Melissa K. Norris on the podcast last spring talking about getting your garden ready, seed selection, and feeding the family. This time we visited Melissa at her homestead outside of Rockport, WA , about an 1 1/2 drive from our house. We shared a meal and got a little more personal on her success and making a healthier lifestyle a way of life. Hillary introduces Melissa and her podcast Pioneering Today. Melissa started her blog in 2011, and Hillary shares how Ryan started listening to her last year. 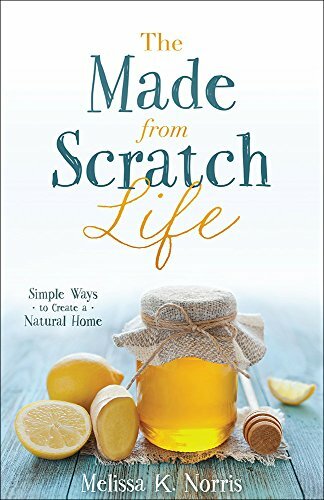 She talks about how you can bring elements of homesteading into your life no matter where you live. Melissa talks about a Forbes article addressing homesteading, clickbait, and how modern homesteaders are delusional. Ryan and Melissa discuss how we all contribute and we can't do anything without a greater community. Education on food can create healthier people and communities. Melissa shares the background with her homesteading childhood and how she's grown into it and how her own food investigation helped her get healthier as an adult. Hillary shares how the medical, pharmaceutical, and food industry's have played to our desire to take the easy route. The benefits of modern technology and how it works great for some conditions, but how we need to return to basics for the majority of the population. They discuss the reasons people may not be making better choices. Melissa and Ryan talk about their own history with gut health. How hard work can be beneficial and rewarding. Ryan asks Melissa what are the most important things to be a self starter with food prep? Soap making with Melissa , and how Hillary started the process. Get Melissa's Soap Class here. Lard and how Melissa uses it. Beauty products and the amount of chemicals. 168 chemicals per day the average woman is exposed to every day. How Melissa has created a base for her own cosmetics. Oil vs. water based. Mason jars, and bottled water. Melissa shares where they get their meat and her favorite meat. Melissa shares her background, and her father's history with homesteading. Ryan shares why he wants his daughters to be part of hunting, gardening, etc for passing on traditions. Hillary and Melissa talk baking bread and why Melissa is doing the ketogenic diet. The Kitava Study. Tribe that eats over 60% carbohydrate with no insulin resistance. Listen to Melissa's first podcast she did with us last spring! Want to learn more about The Ketogenic Diet and Your Nutrition? Get Dr. Hillary's Download here! Listen to Dr. Hillary on Pioneering Today talking about Ketogenic Diets and Genetics. 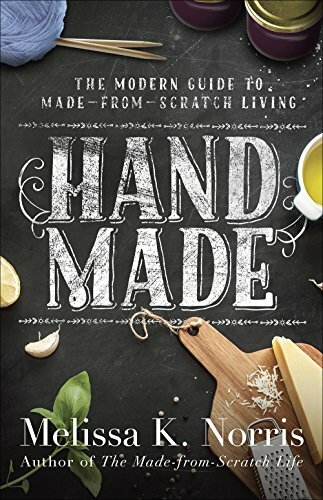 Interested in making your own soap! Melissa has a great online class to help you!